Full power every day on the job pushing time and materials to the limit. Modern quarry vehicles are very efficient. 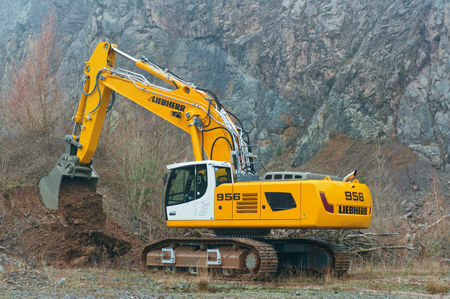 But only keeping to the filter service will ensure the high performance over the long life cycle of heavy equipment. You can rely on MANN-FILTER products for your servicing requirements. All our air filters, oil filters, fuel filters and hydraulic filters are available to match OE quality. MANN-FILTER products are ready to do a new job every day.